Slow Jam: Can Lima Finally Untangle Its Transportation Mess? Click here to read the story summarized below. That quote, from one of the directors of the Peruvian city’s mass transit agency, sums up the mayhem that passes for public transportation in Lima, one of Latin America’s fastest growing economies. A city roughly the size of New York, it’s hard to imagine that, until three years ago, Lima had no formal public transportation whatsoever. But in 2010, it began implementing a new bus rapid transit system. 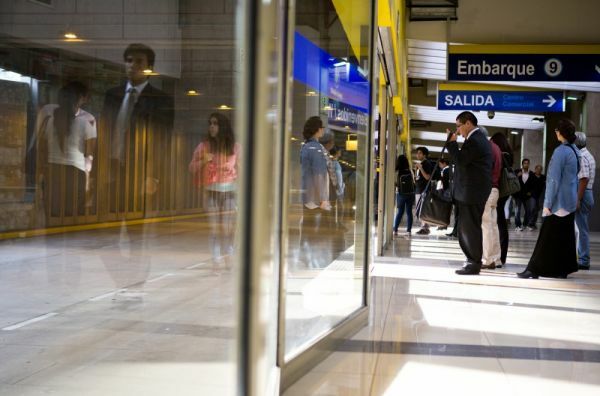 Not just a more orderly way to get around, city leaders are hoping that BRT will help solidify Lima’s status as an economic force to be reckoned with. So far, the system has proven popular. But the city’s 32,000 bus drivers, who operate a loosely regulated system of private vans, are wary of any kind of reform that threatens their jobs. This scenario has played out in other cities, as well — Next City recently reported on Mexico City’s new BRT system, and the efforts that were made made to preserve drivers’ livelihoods. 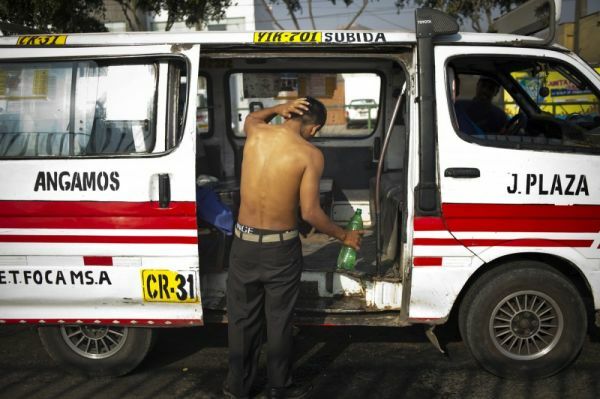 Whether Lima can execute inclusive reform remains to be seen, but one thing is clear: If the city wants to avoid grinding to a halt, a new system is desperately needed. Forefront stories for the Informal City Dialogues are offered free of charge. Click here to read our most recent Forefront, “Slow Jam,” and find our previously published long-form stories by clicking the links below.